Ok ladies, you’ve landed yourself a date. The date destination is chosen, your outfit (which only took you two days and two friends) is decided and your bag and shoes compliment your outfit. 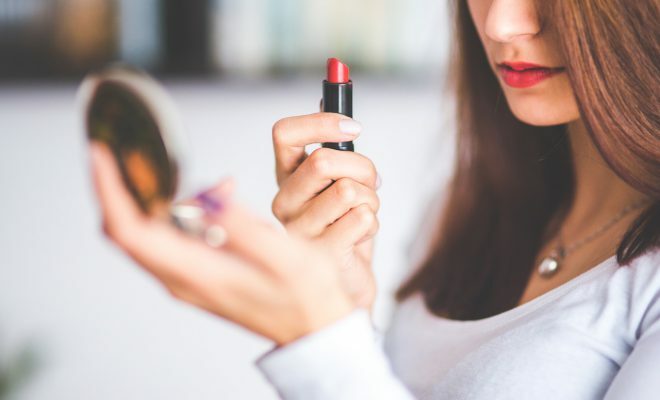 So, now it’s time to finish off your look with right make-up. Here is my guide to the perfect date makeup and I’ve got you covered, day, night and drinks! Day dates are generally a more casual affair, so you don’t really want to go getting your heavy duty foundation and false lashes out. Whether you’re going to an art gallery, hiking or just having a few drinks in the sun, win him over with a flawless and natural look. 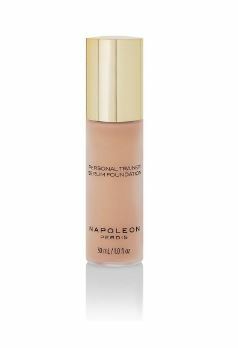 A light base, like a tinted moisturiser or the new silky smooth Personal Trainer Serum Foundation by Napoleon Perdis $69 is all you need. 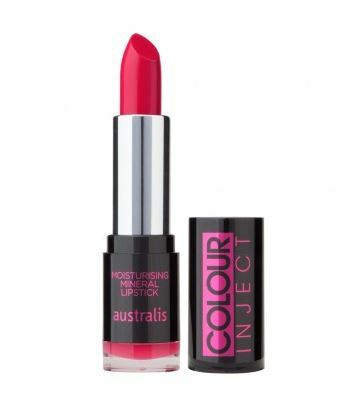 Add a little luminiser to the usual areas on your face, cheek bones, bridge of the nose and cupids bow so the light hits you in all the right places to give you a gorgeous healthy glow. A couple of coats of mascara and you are good to go girl! If you really want to hold his gaze over a nice glass of wine and a delicious meal, my advice is go bold with your lashes. 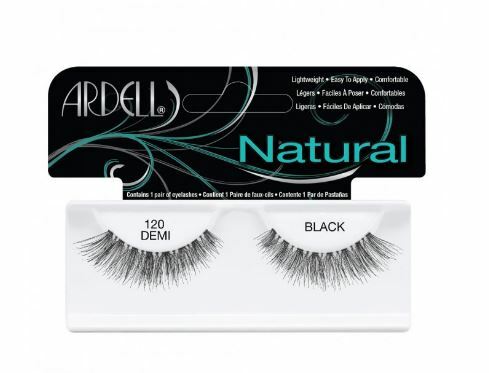 I’m not saying to go out and buy the biggest pair of falsies you’ve ever seen, just some nice natural lashes like ARDEL Fashion Lashes $8.79 They’ll give the illusion of bigger brighter eyes. 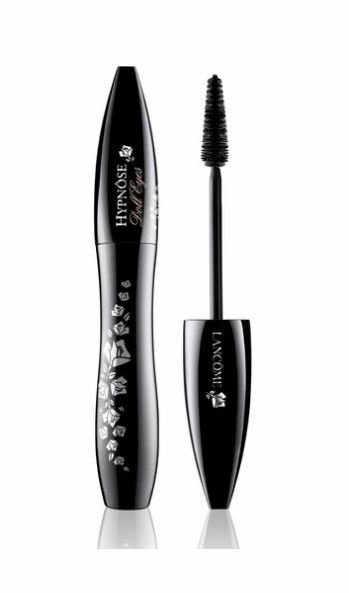 For those of you blessed with naturally luscious lashes go for a couple of coats of Lancome Hypnôse Doll Eyes Mascara $52 Now, to start batting those lashes. Follow in Rihanna’s footsteps and go for a seductive red lip. Theres nothing more alluring than a lady who confidently rocks a red lip.